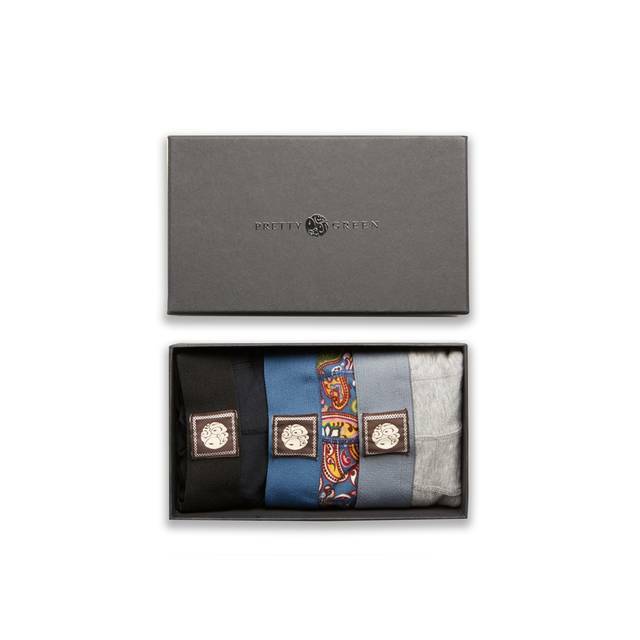 This stylish three-pack of boxers is the perfect gift for any gentlemen. 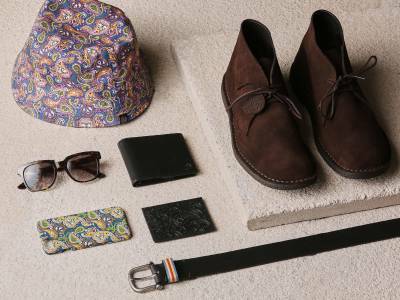 The set comprises two classic solid-tone designs and one adorned in our signature paisley. 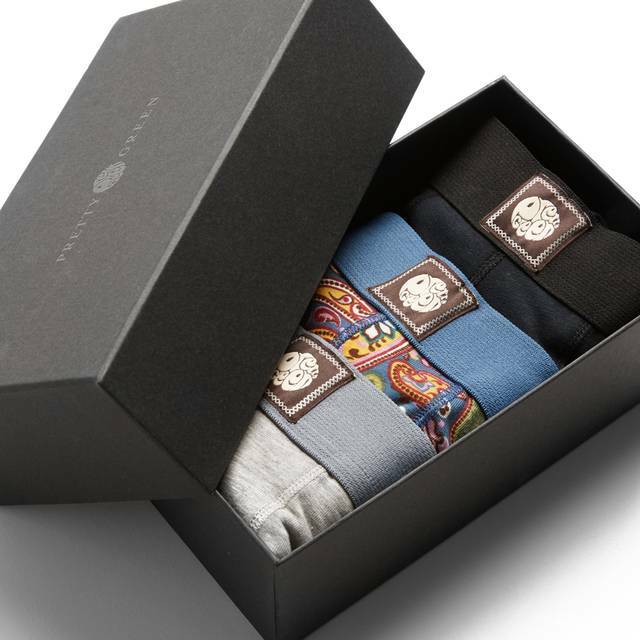 Crafted from a fine blend of cotton and elastane for a comfortable fit and finished with a flexible elasticated waistband and woven emblem. 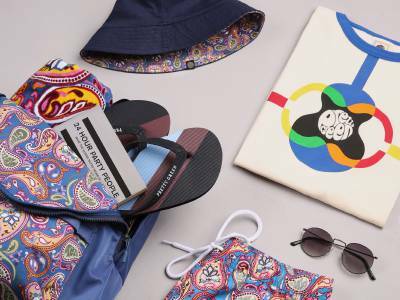 For hygiene reasons; underwear, socks and swimwear can only be returned if unopened in original packaging, unworn and in the same condition as delivered.